ホーム > 最新情報 > 活動 > 会員募集中!! 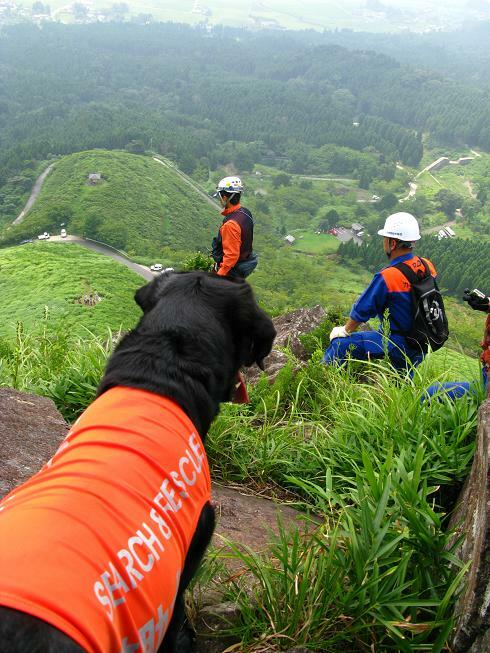 Kyushu disaster rescue dog association NPO corporation Web site. Powered by Alive computing.